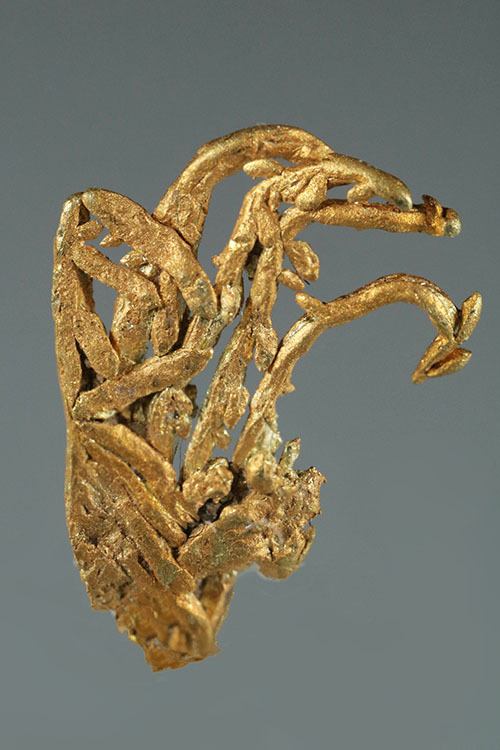 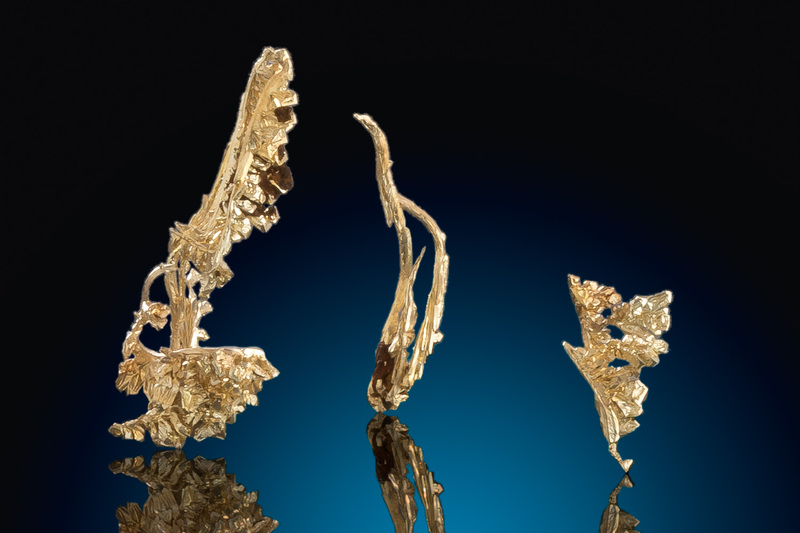 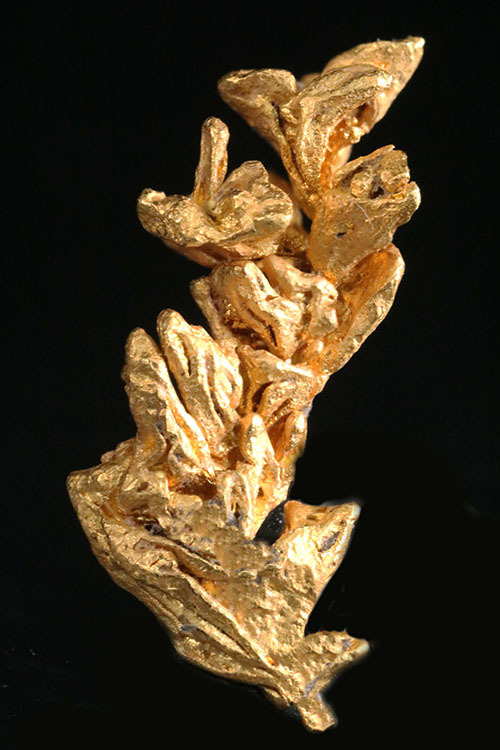 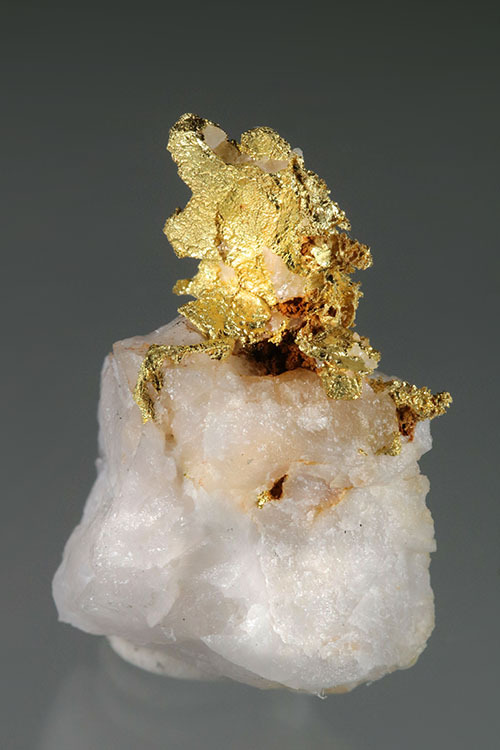 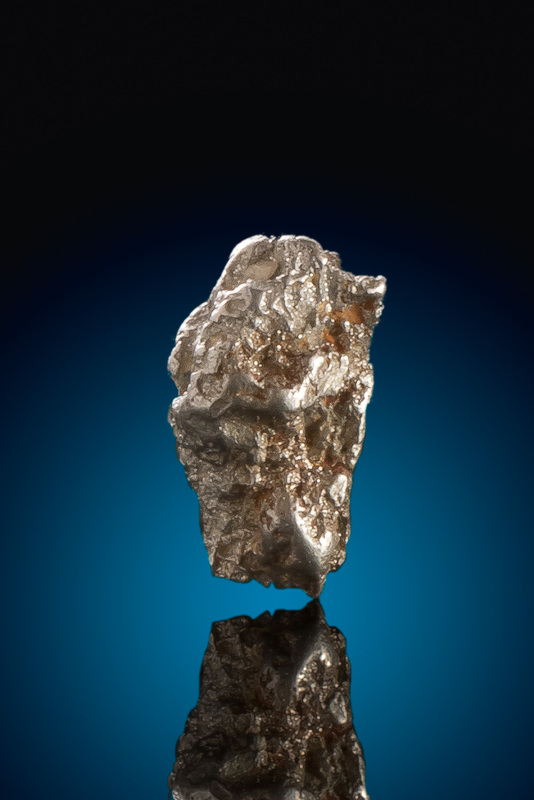 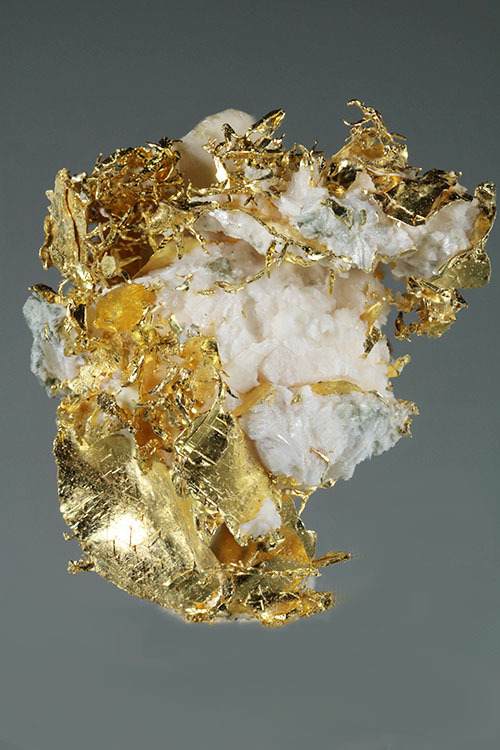 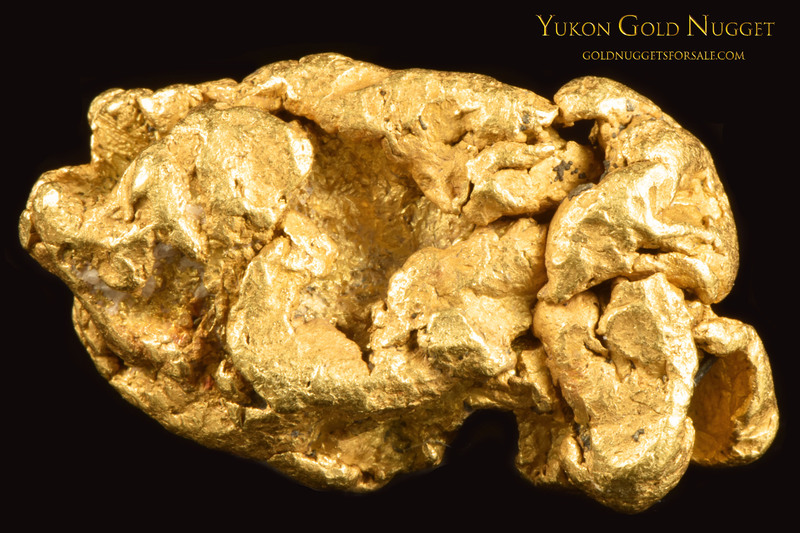 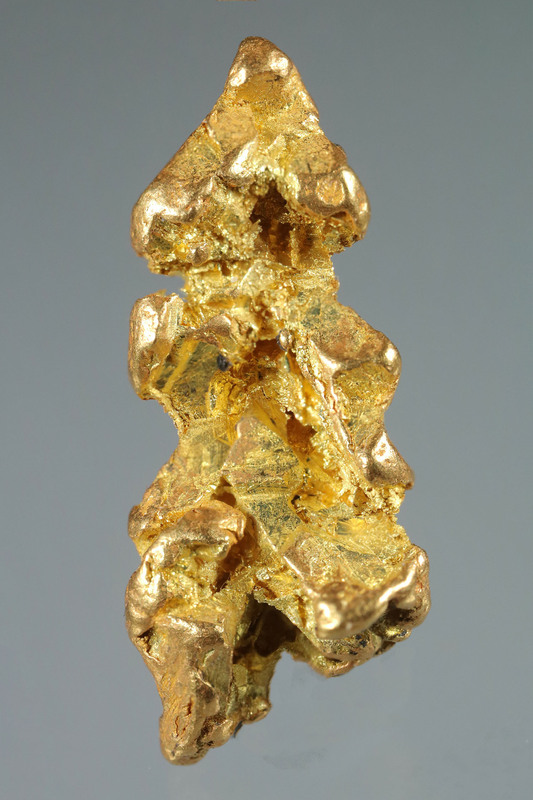 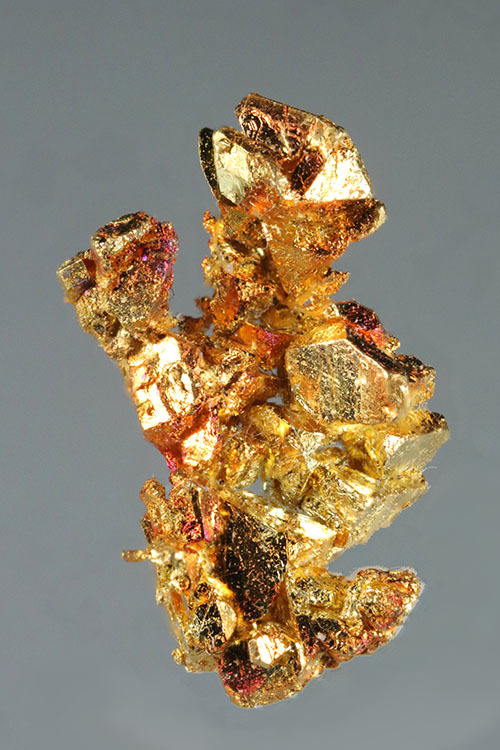 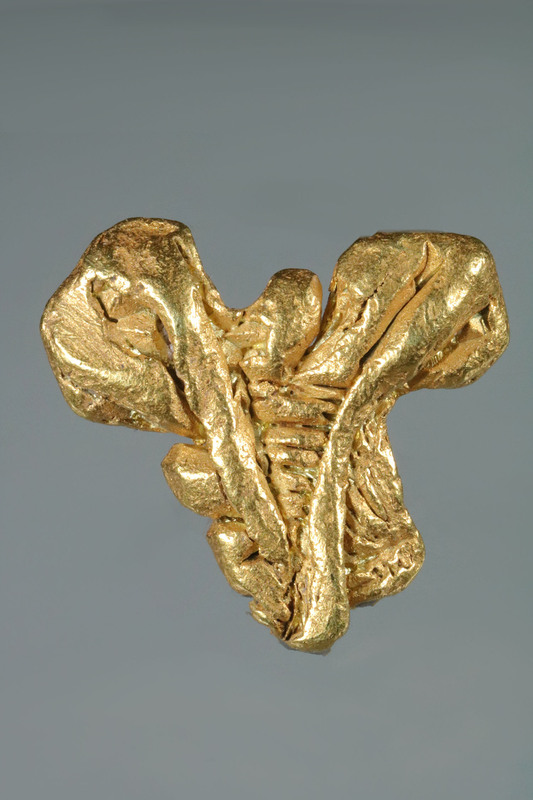 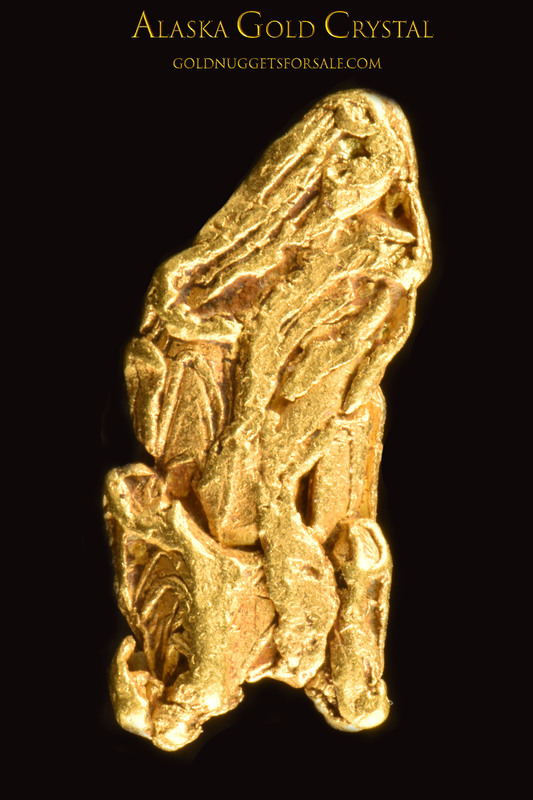 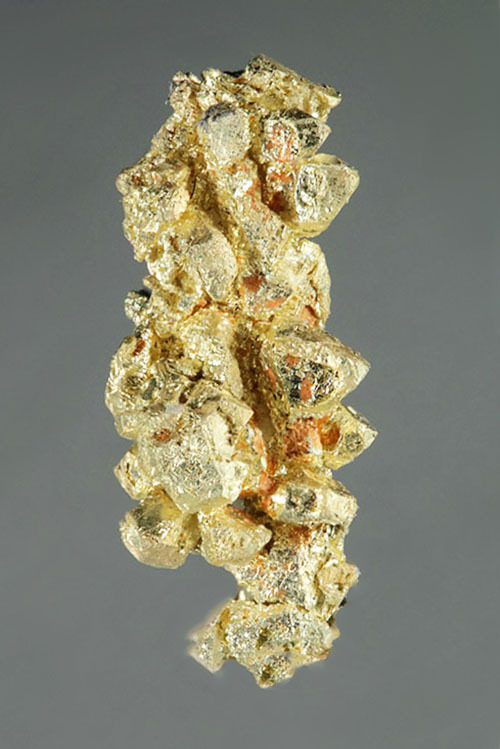 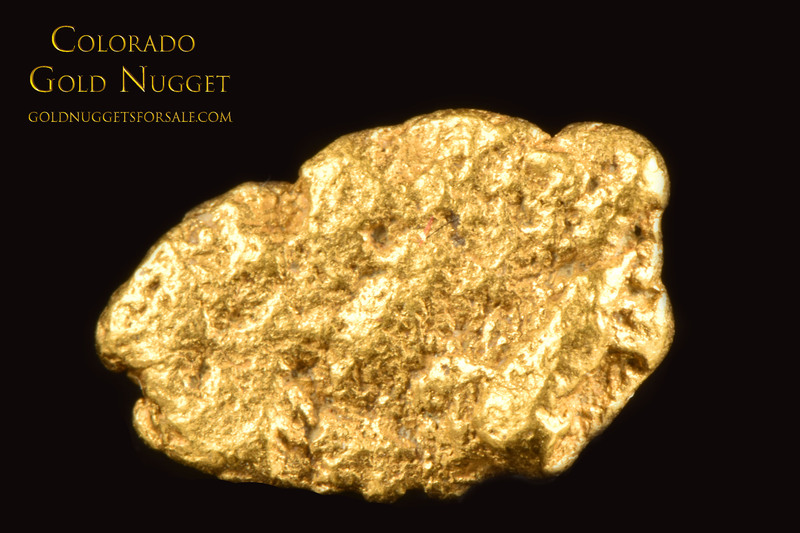 CLICK HERE to see more "GOLD NUGGET GALLERY PHOTOS" on our other Website. 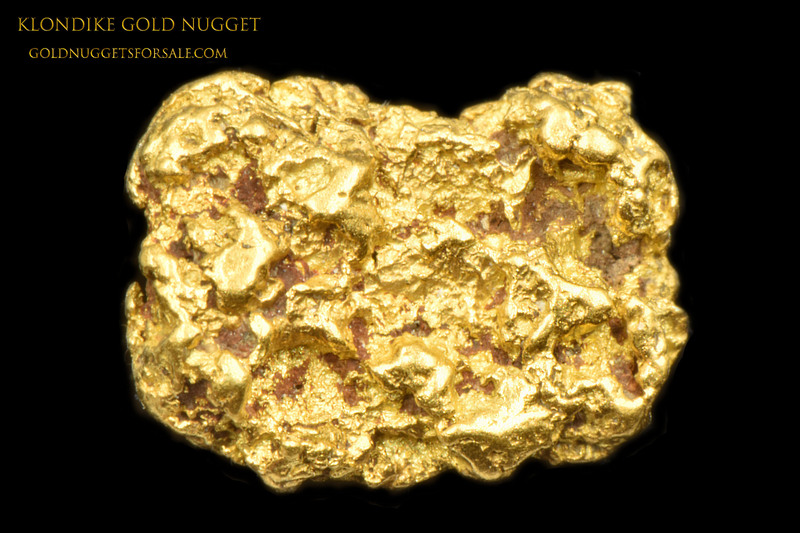 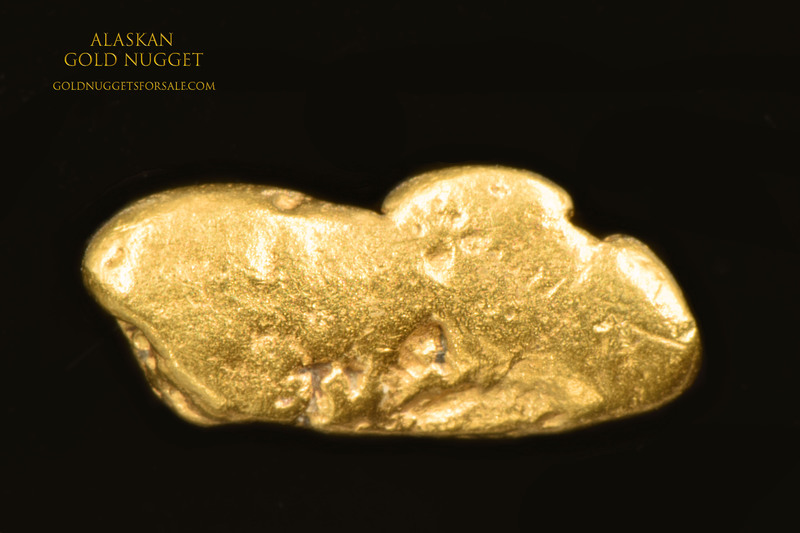 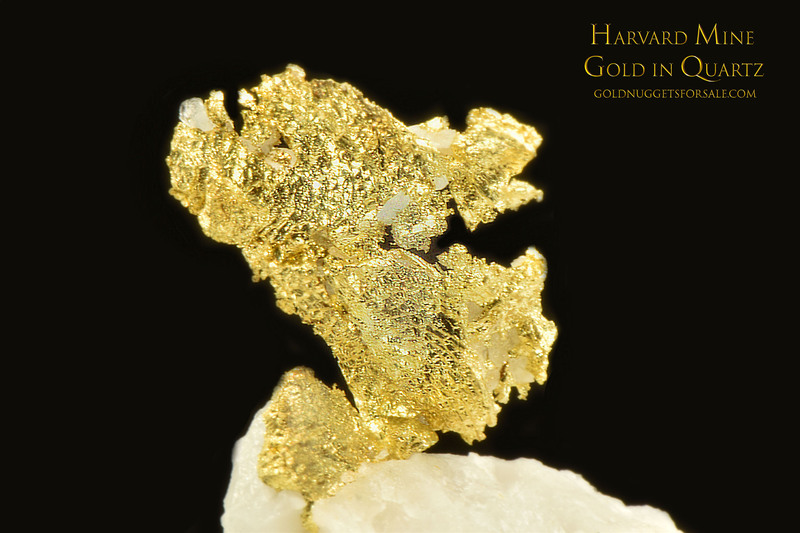 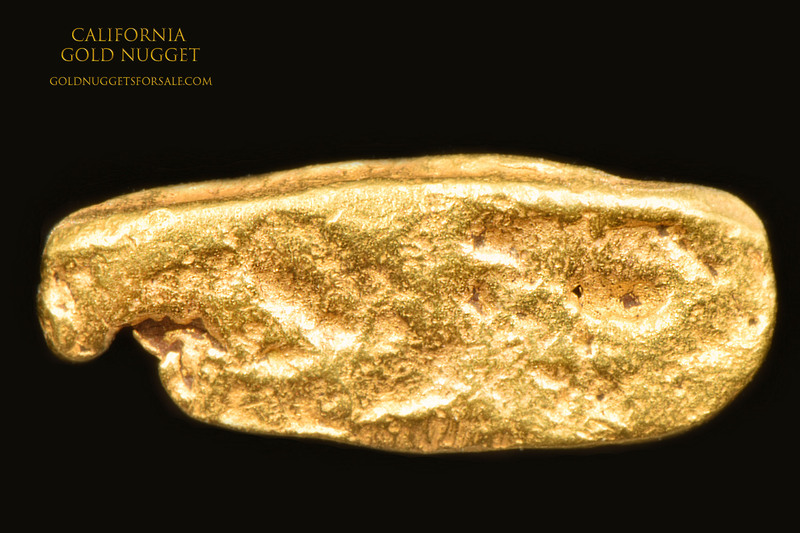 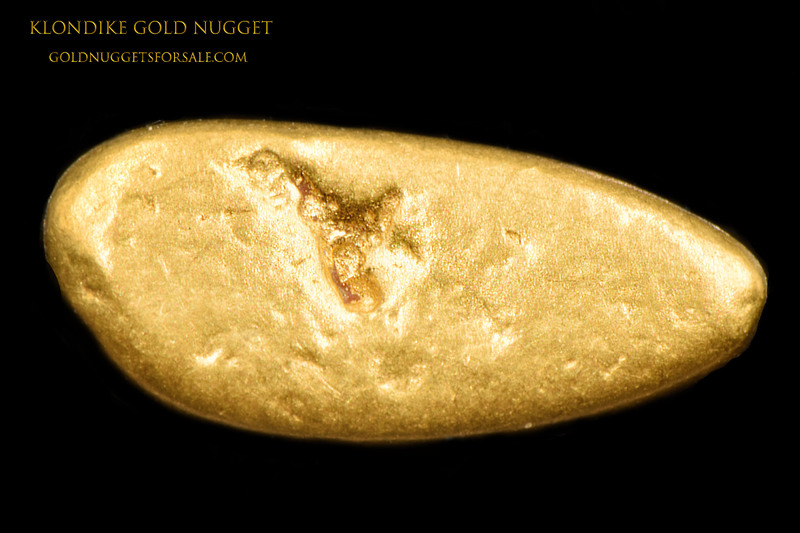 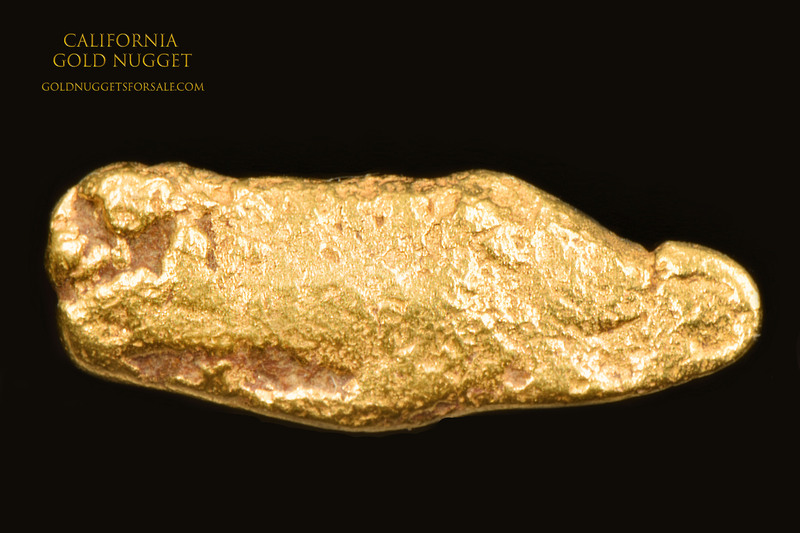 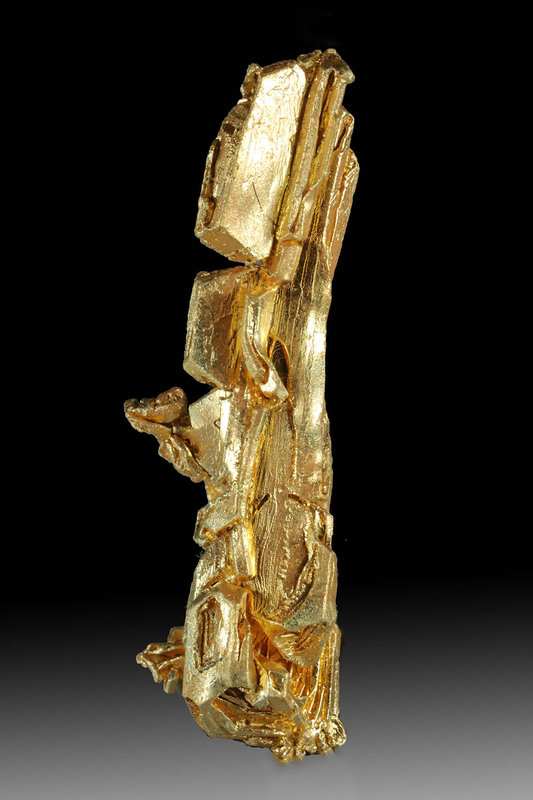 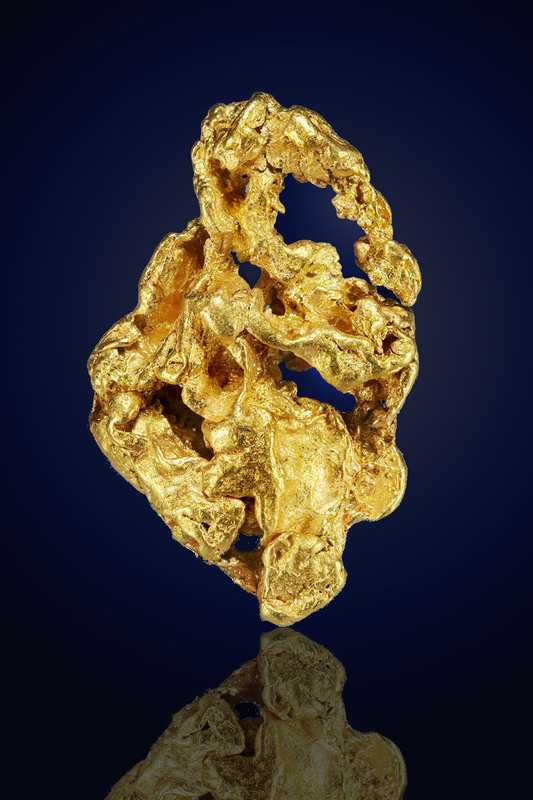 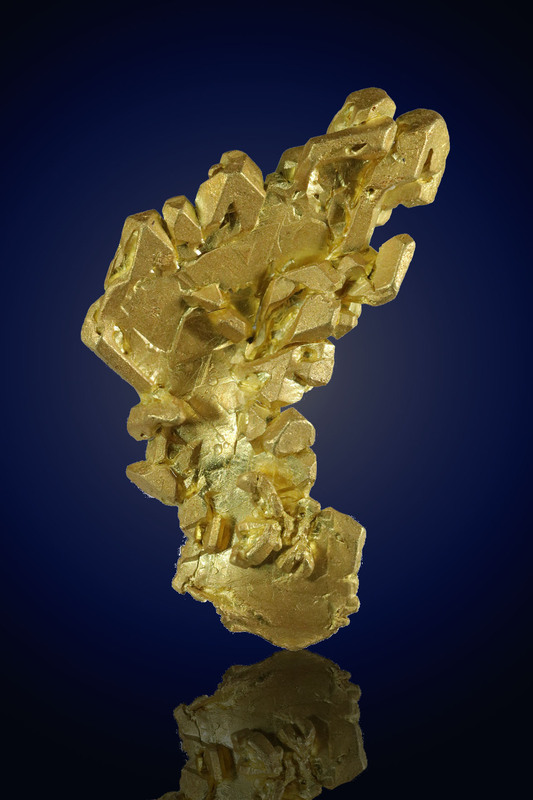 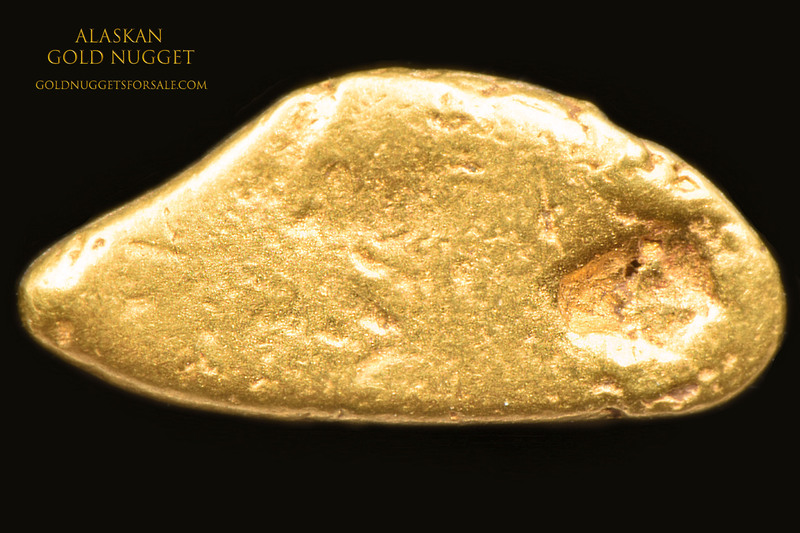 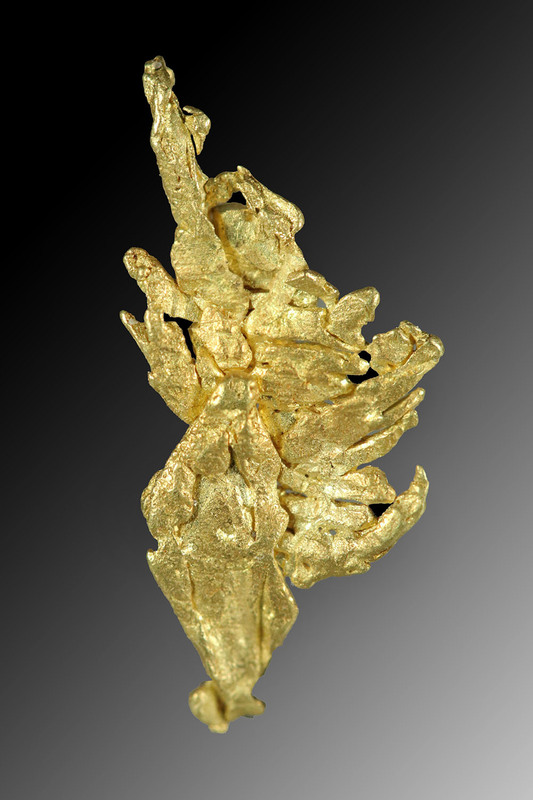 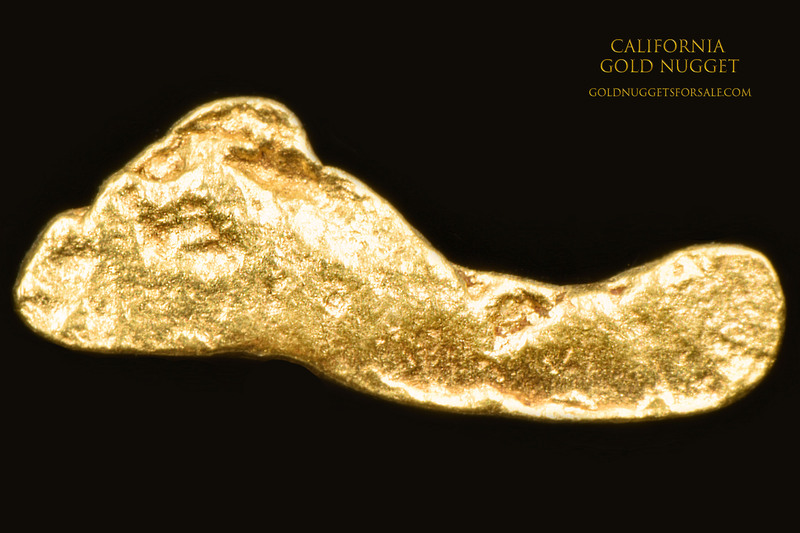 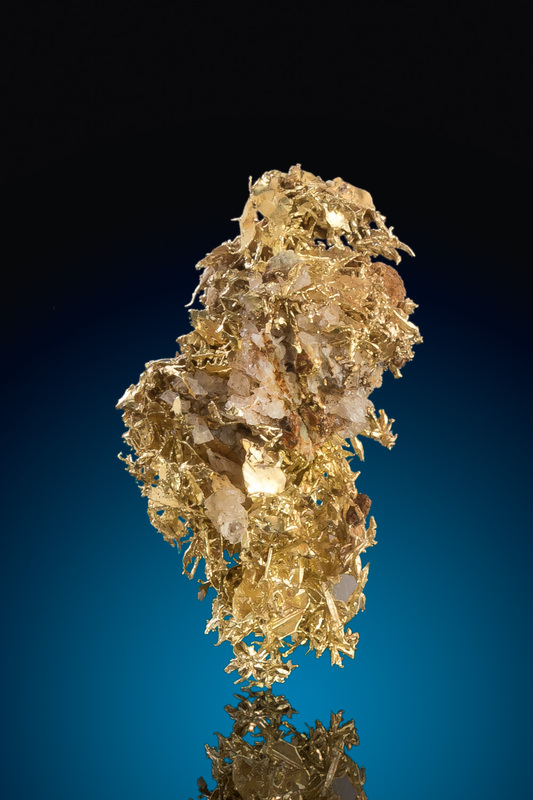 Eye Catching Alaskan Gold Nugget For A Great Price! 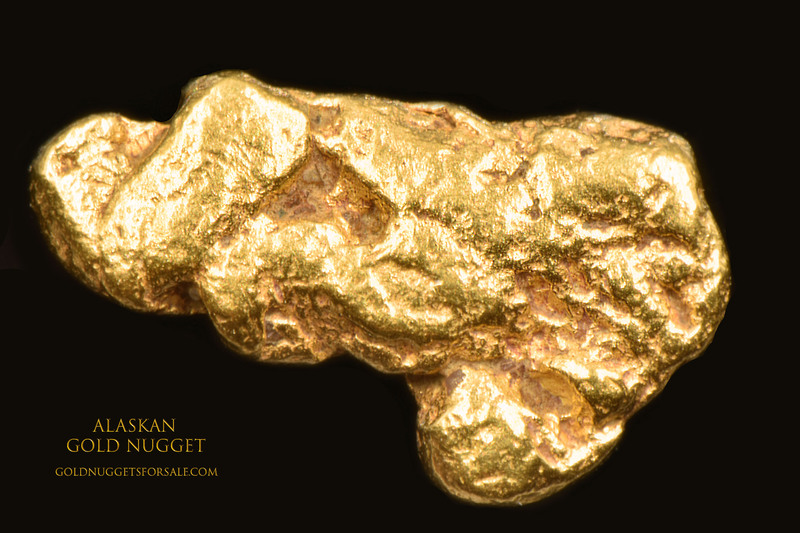 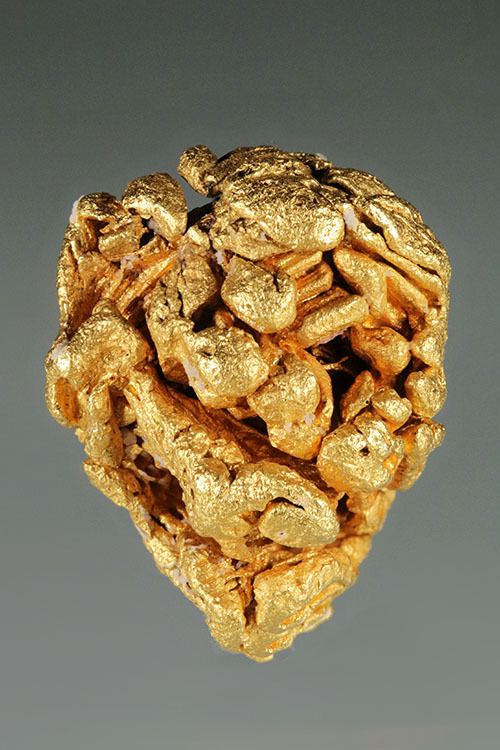 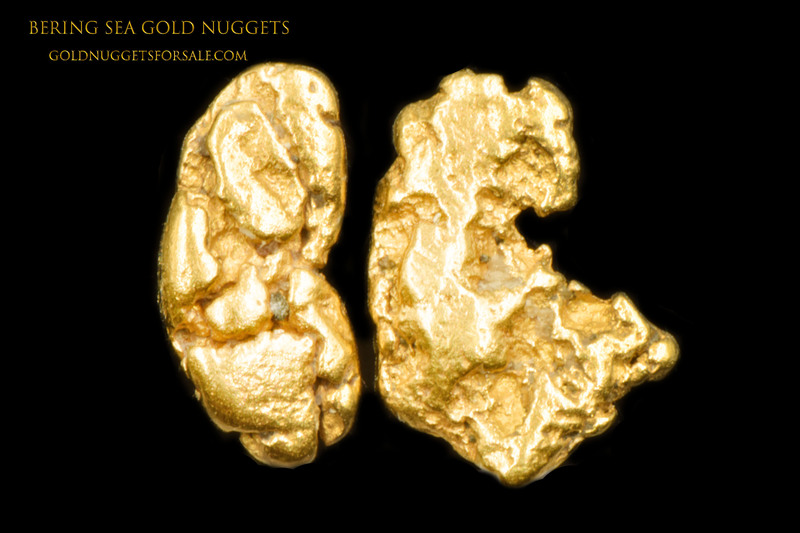 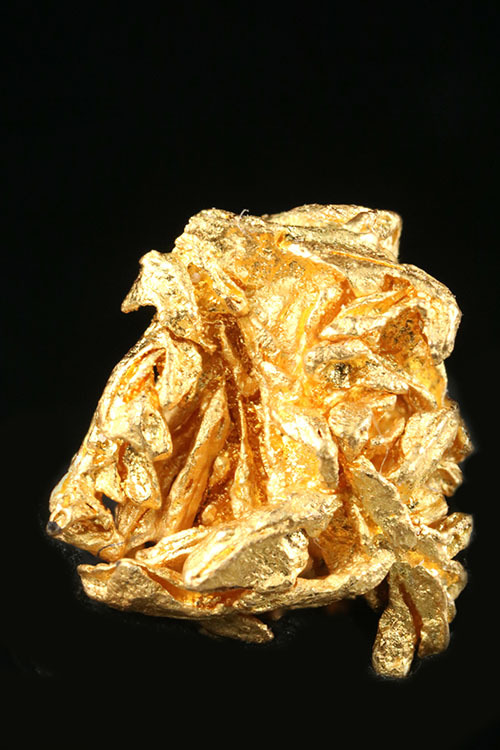 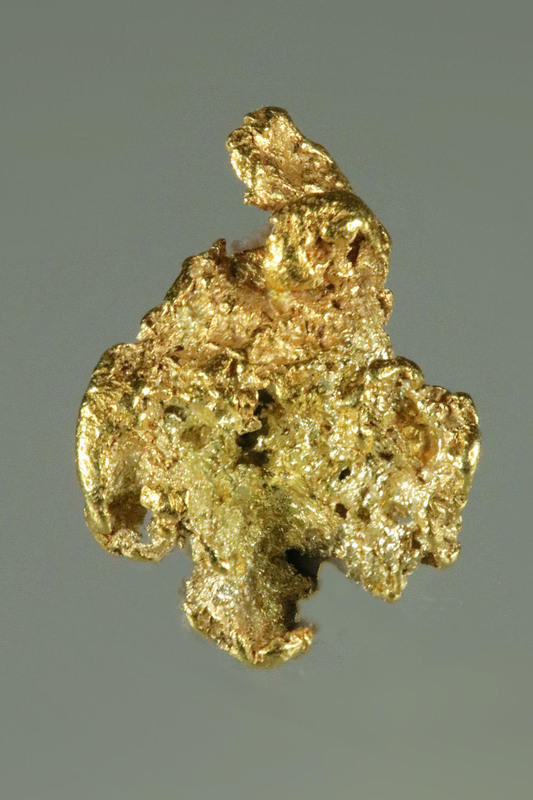 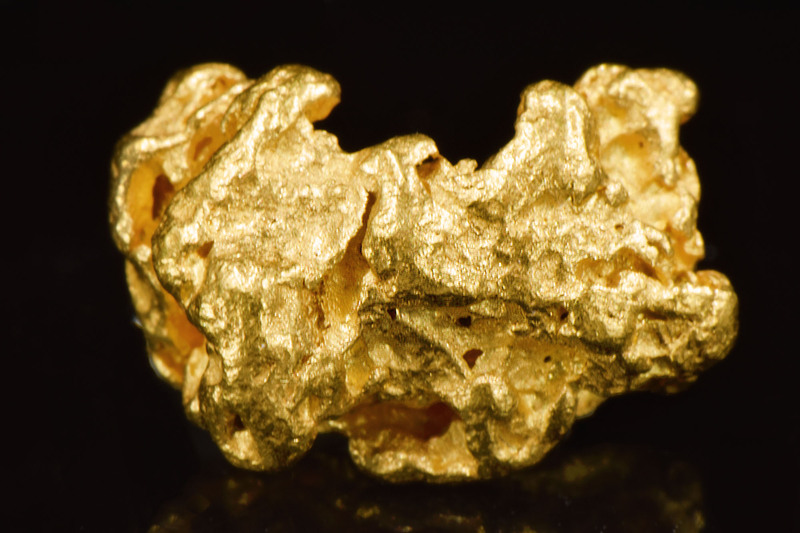 Jewelry Grade Alaskan Gold Nugget For Under $50.